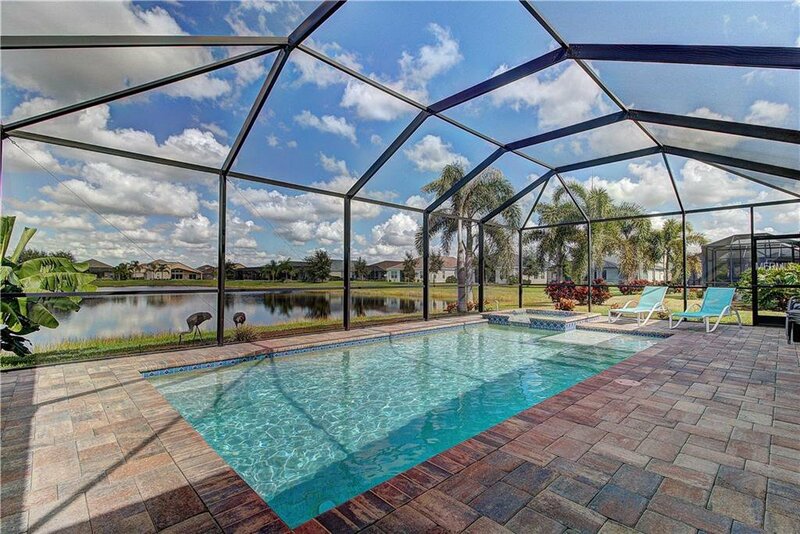 NEW pool/spa and CDD bond is paid off! 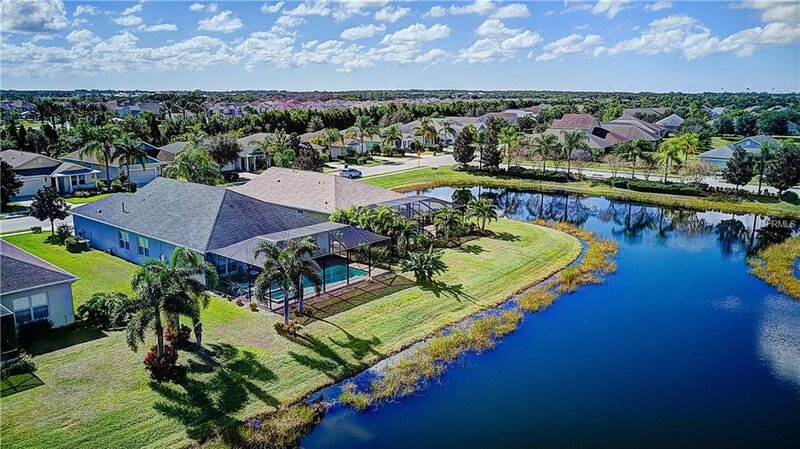 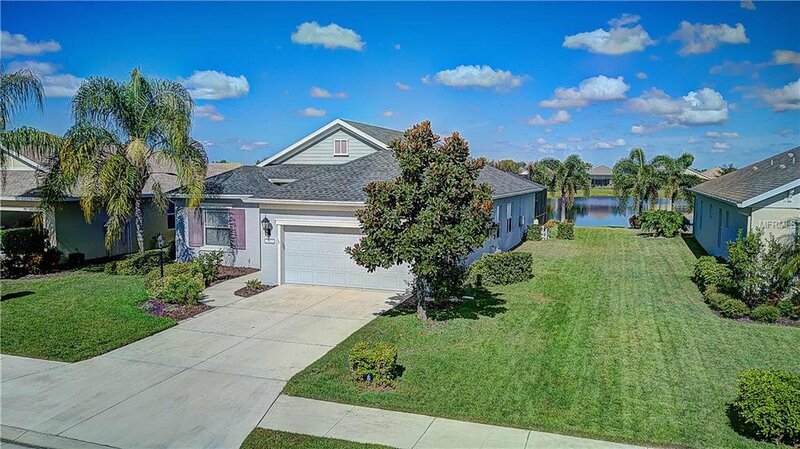 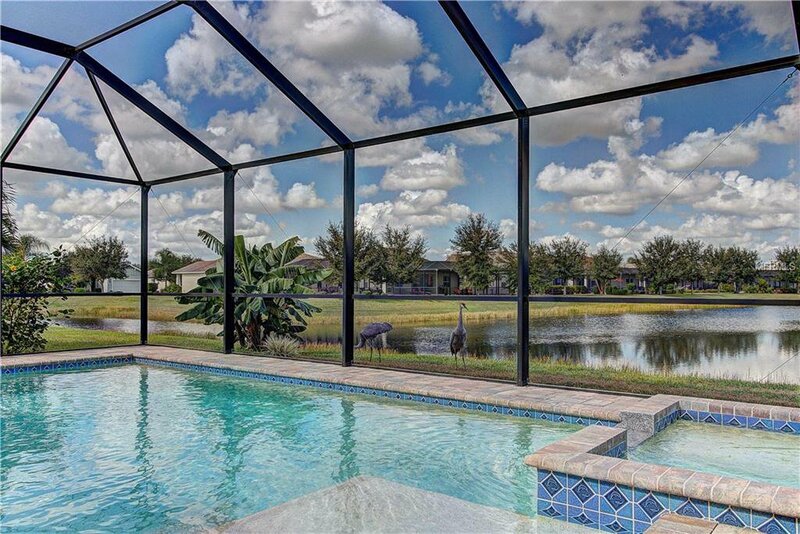 This exceptional home is situated on a gorgeous premium lakefront lot in the family friendly community of Central Park in Lakewood Ranch. 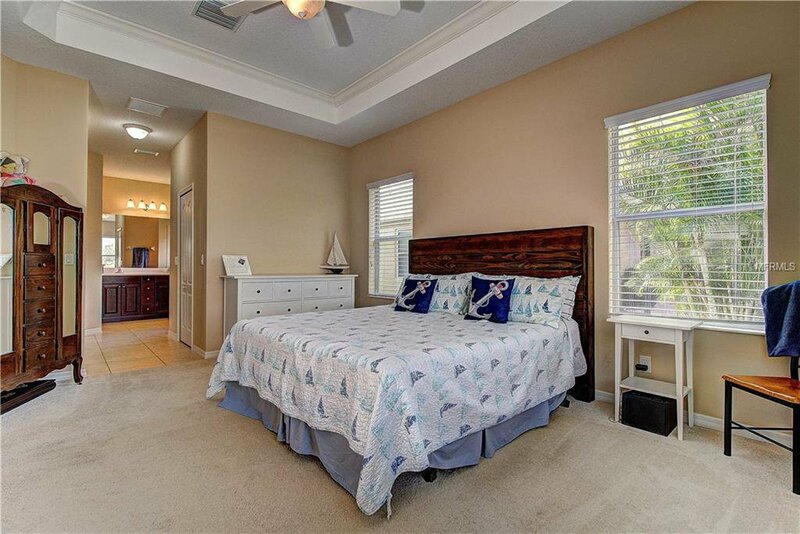 Well maintained with transferable home warranty and move in ready! 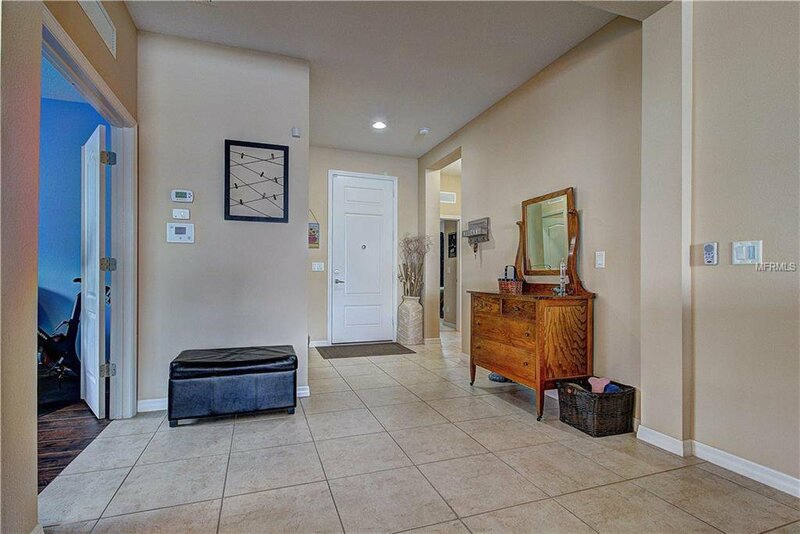 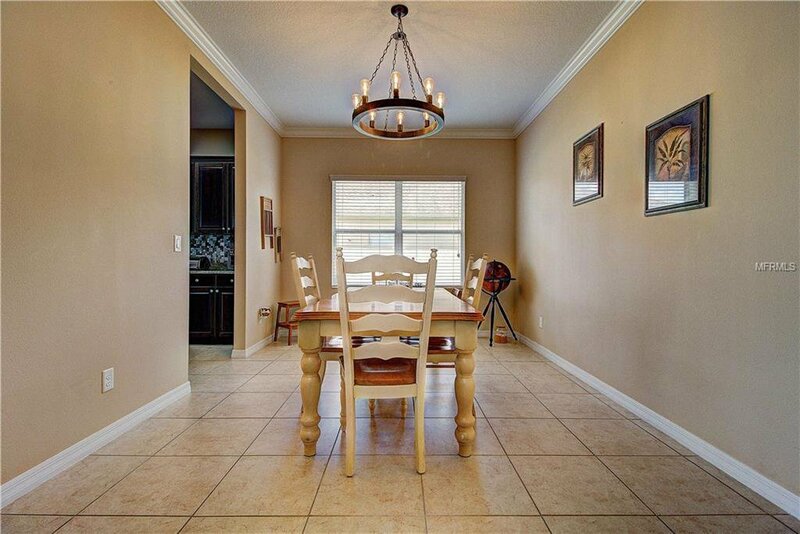 Featuring 3 bedrooms, den/office with new wood like tile, 2 bathrooms, and 2 car garage with storage racks. 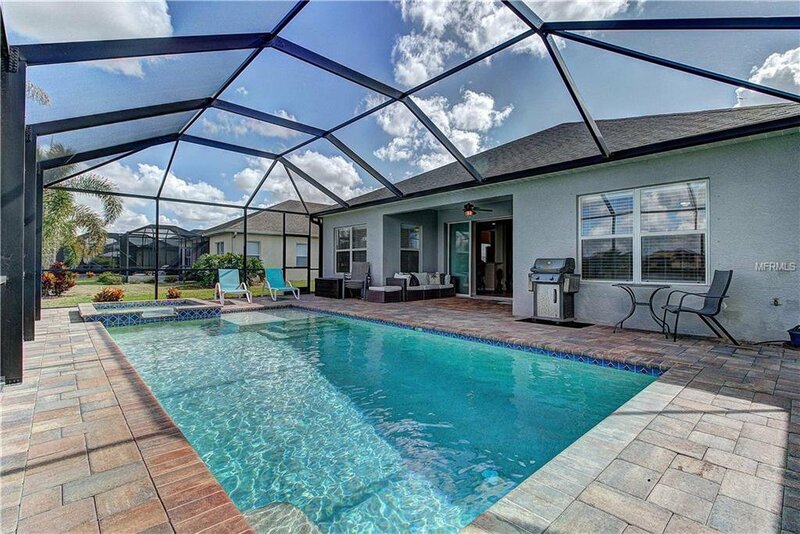 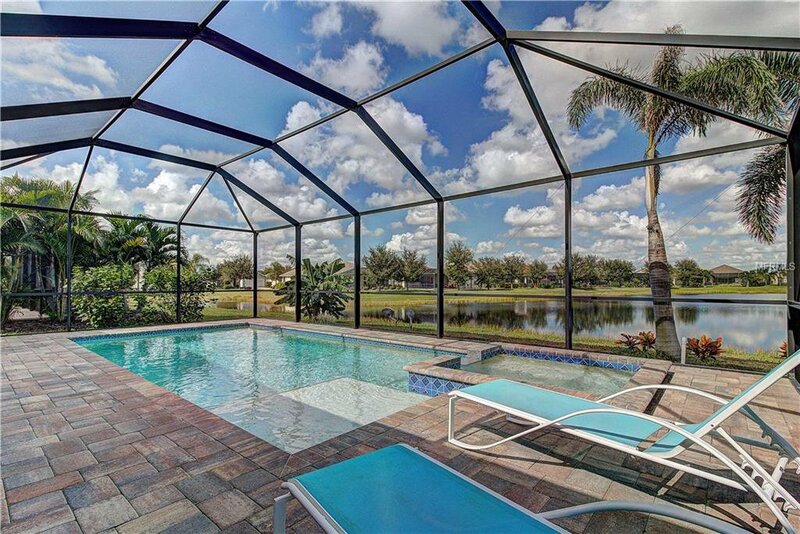 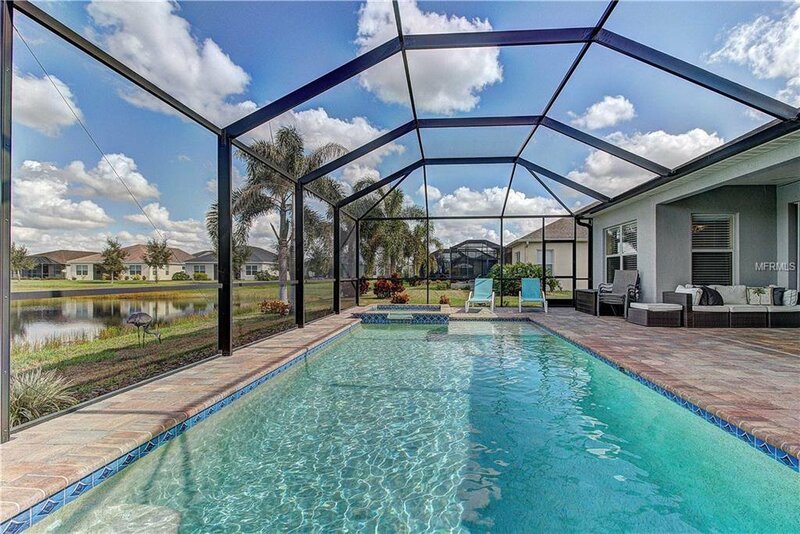 The spacious great room offers slider access to the expansive brick paver lanai with new heated saltwater pool, sun shelf and spa overlooking the spectacular long lake. 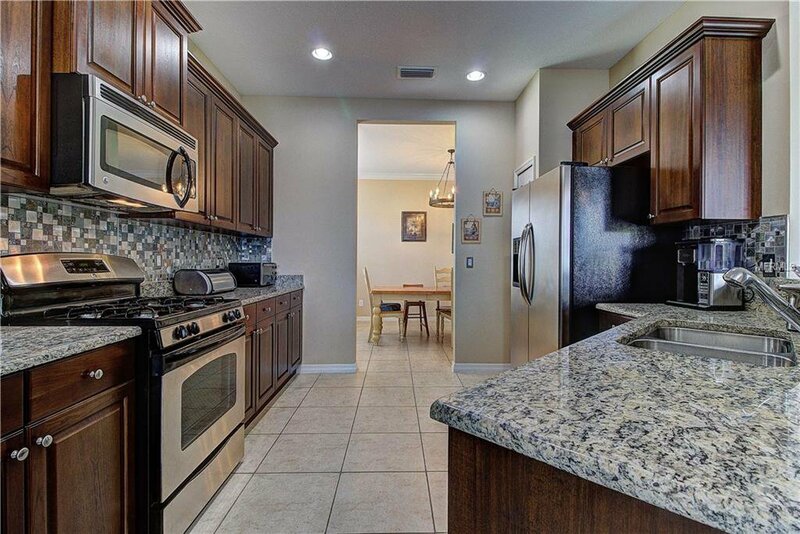 Beautiful kitchen with wood cabinets, granite counters, tile backsplash, stainless steel appliances, gas range, pantry, and breakfast bar. 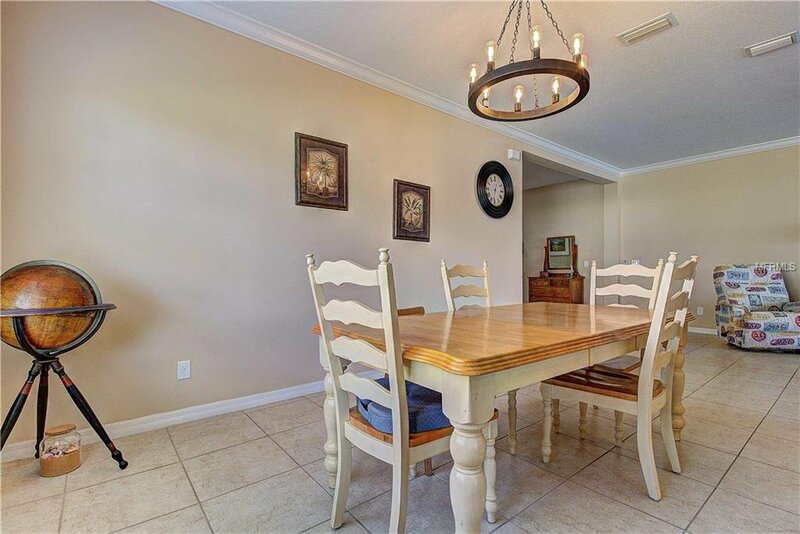 The open floor plan includes a dining room with crown molding plus a breakfast area. 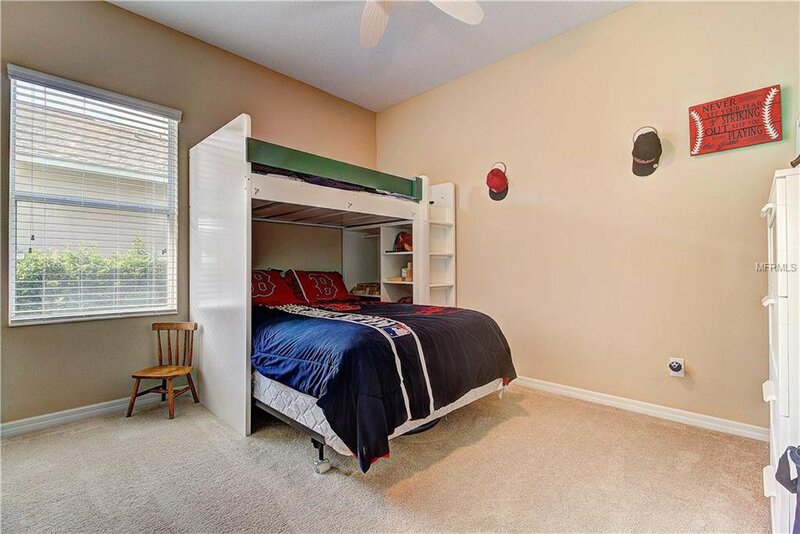 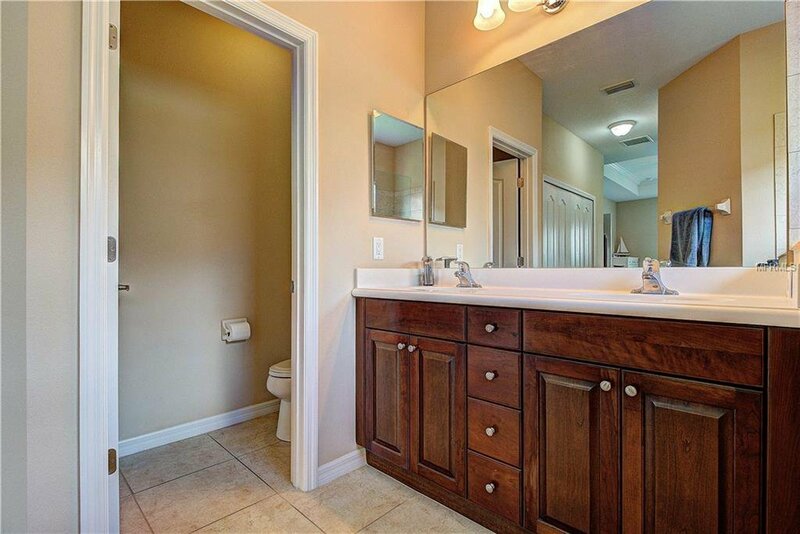 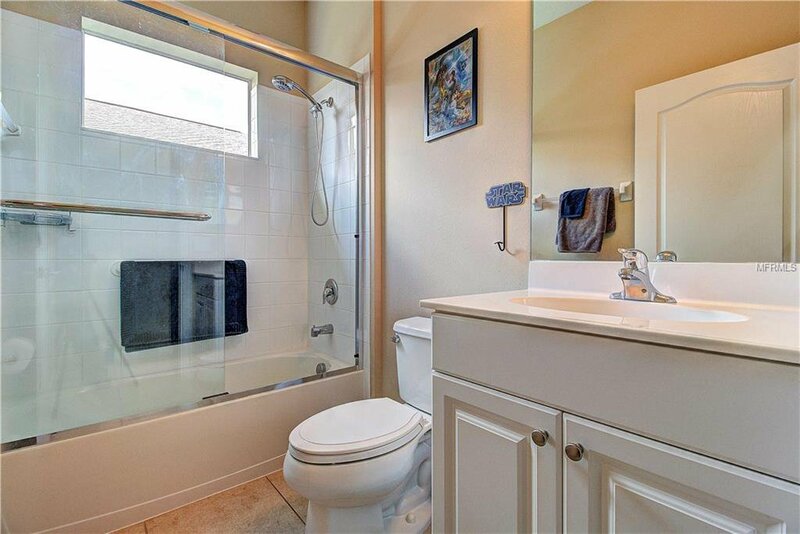 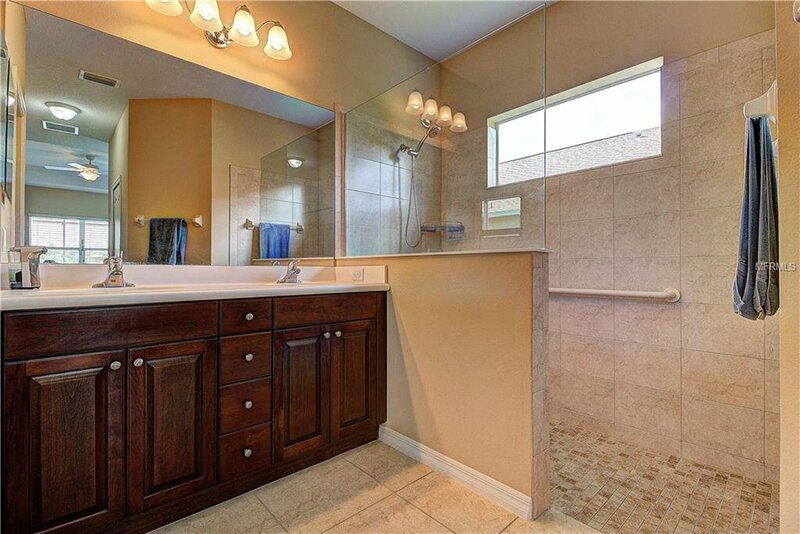 Master en suite features a tray ceiling, his/her closets, dual sink vanity and walk-in shower. 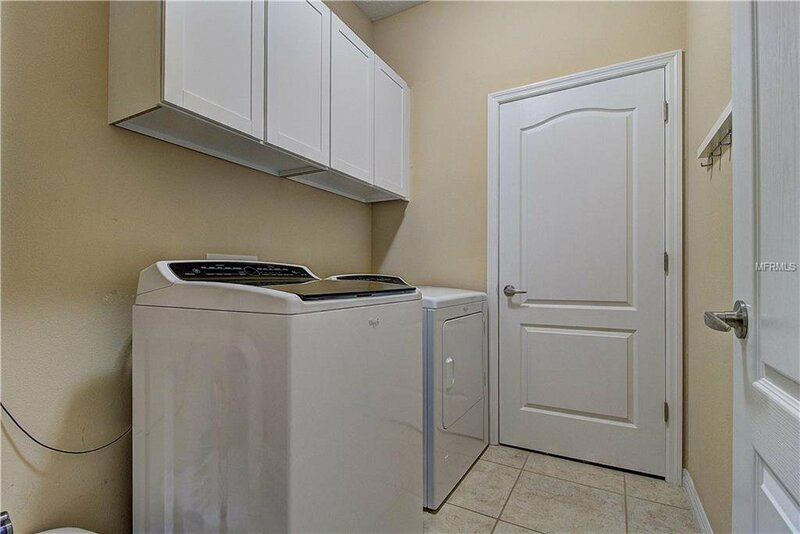 Laundry room includes a newer washer/dryer and storage cabinets. 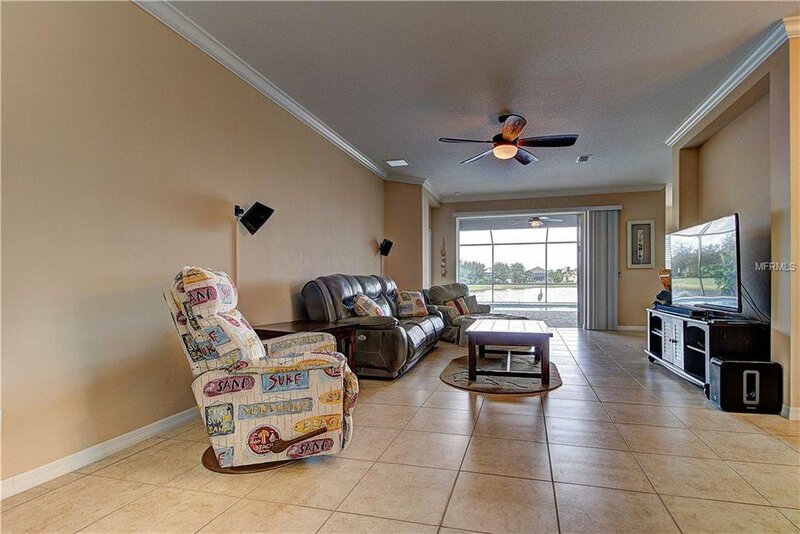 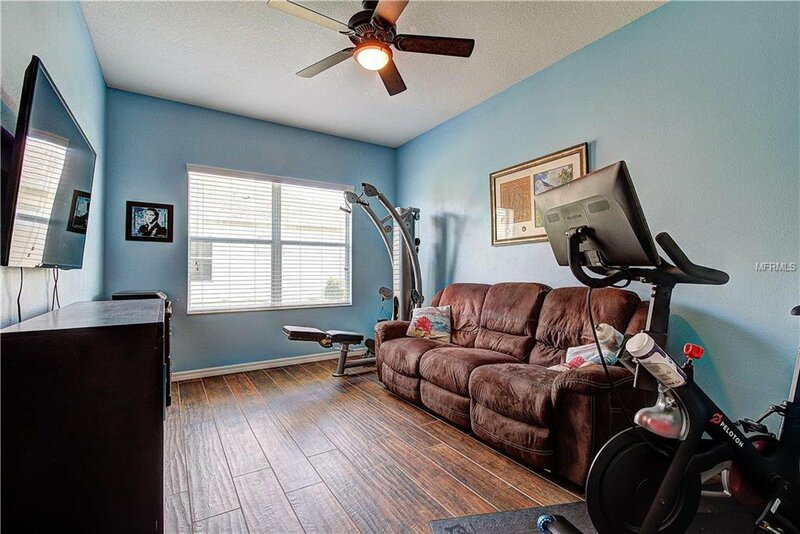 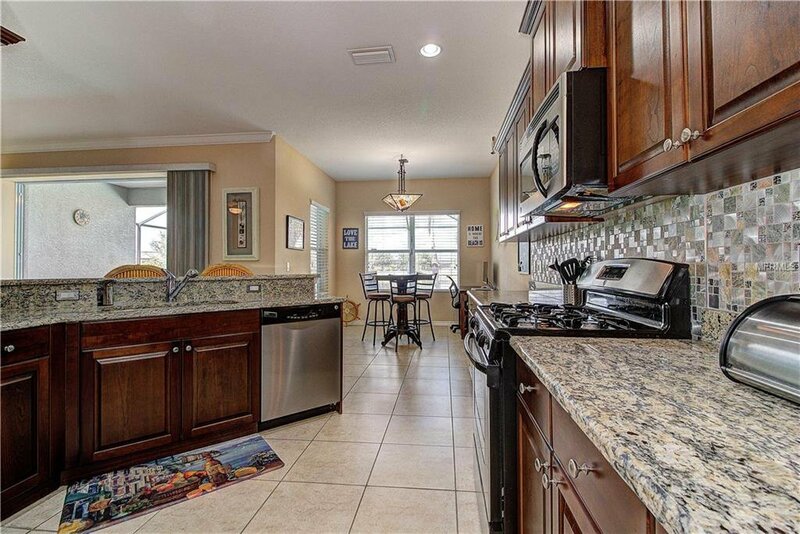 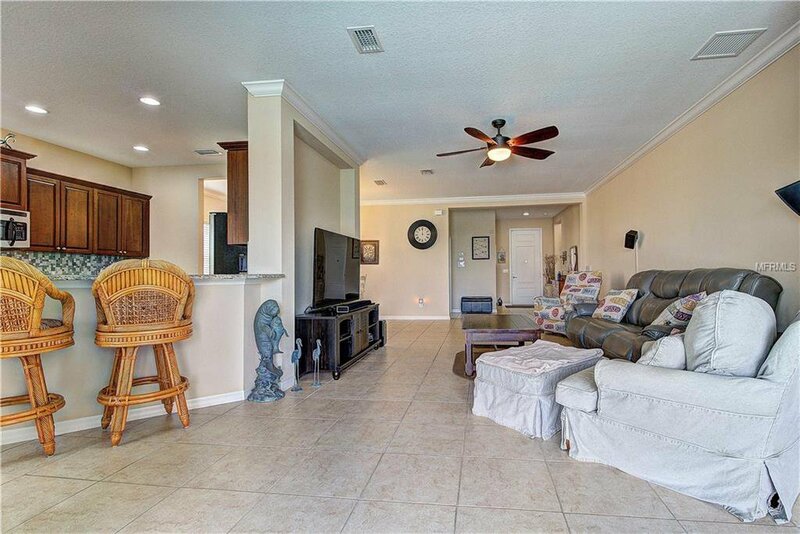 Abundant of natural light, neutral colors, and ceiling fans throughout. 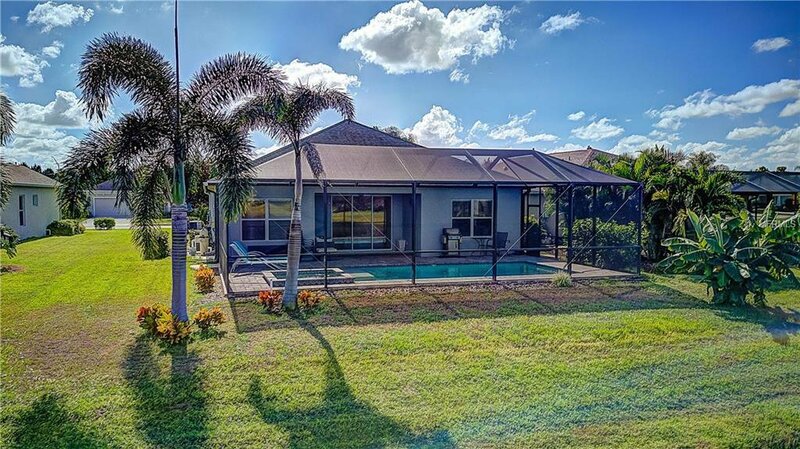 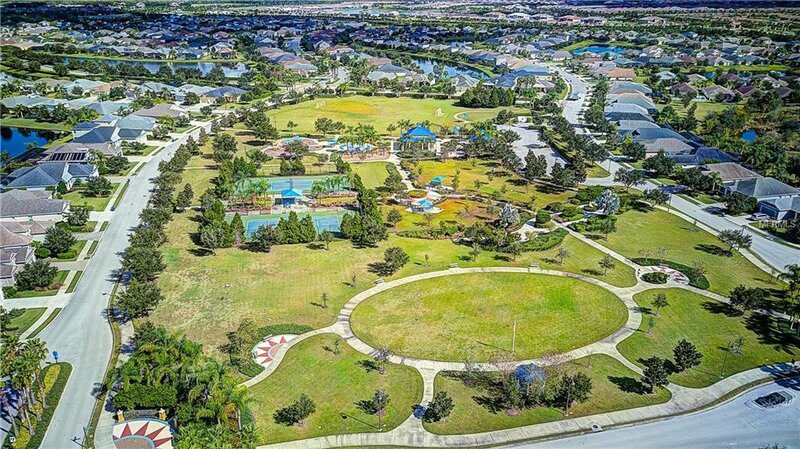 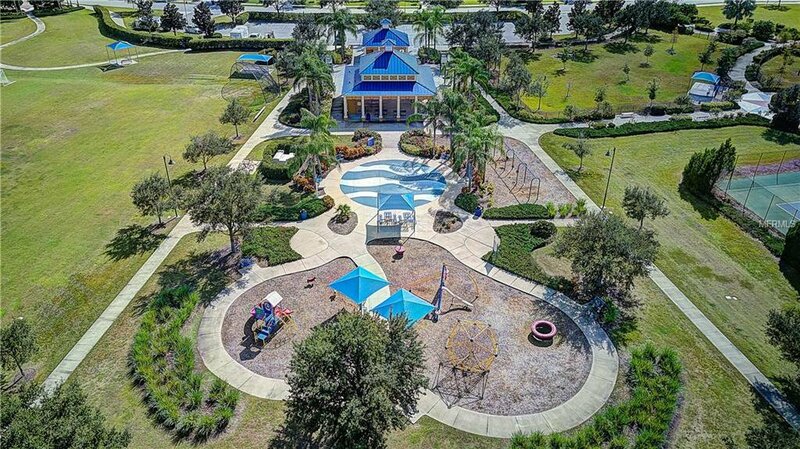 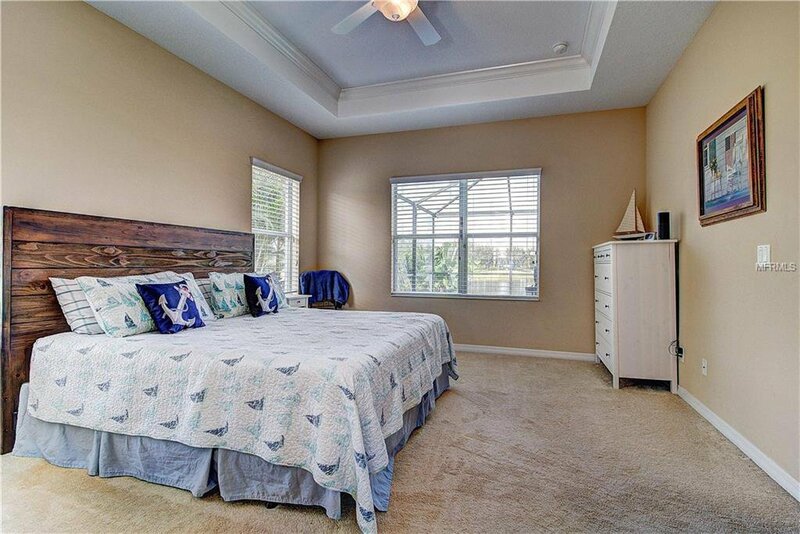 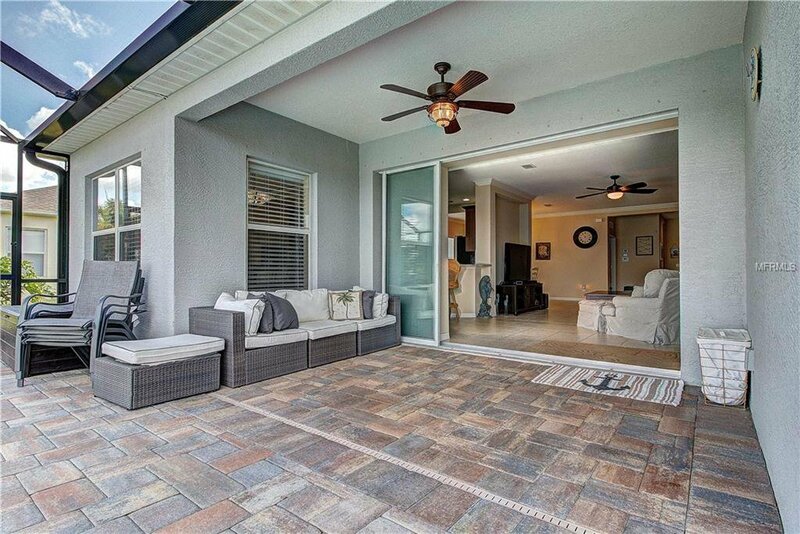 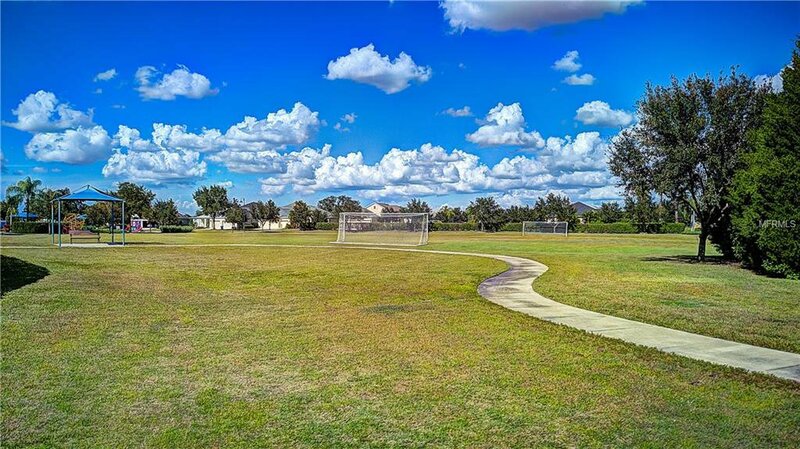 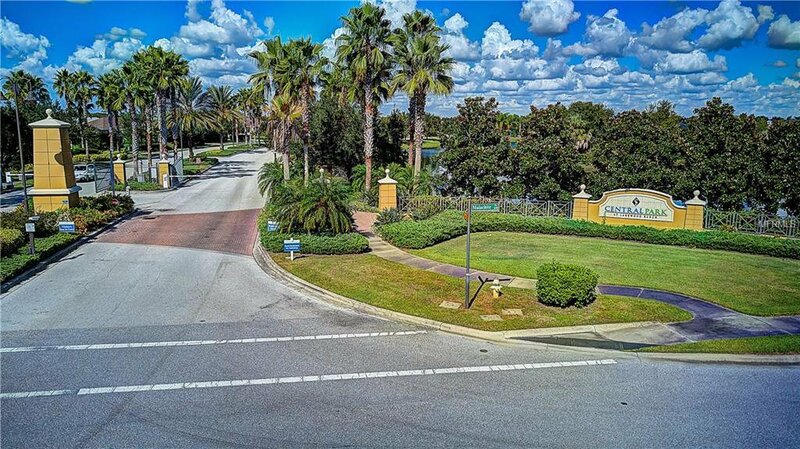 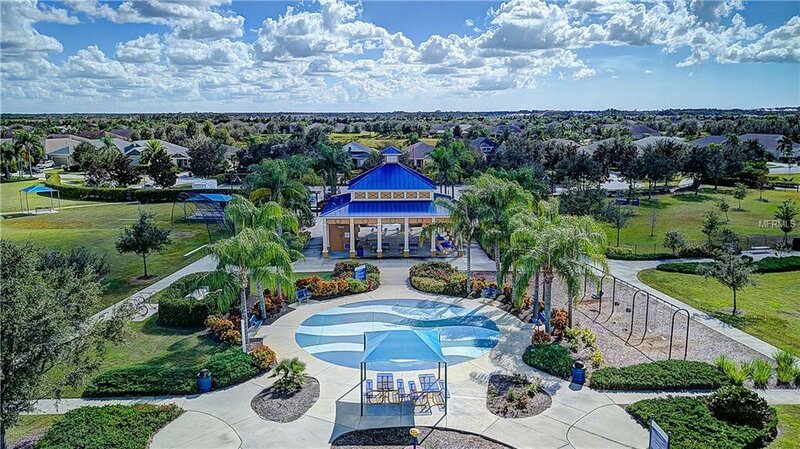 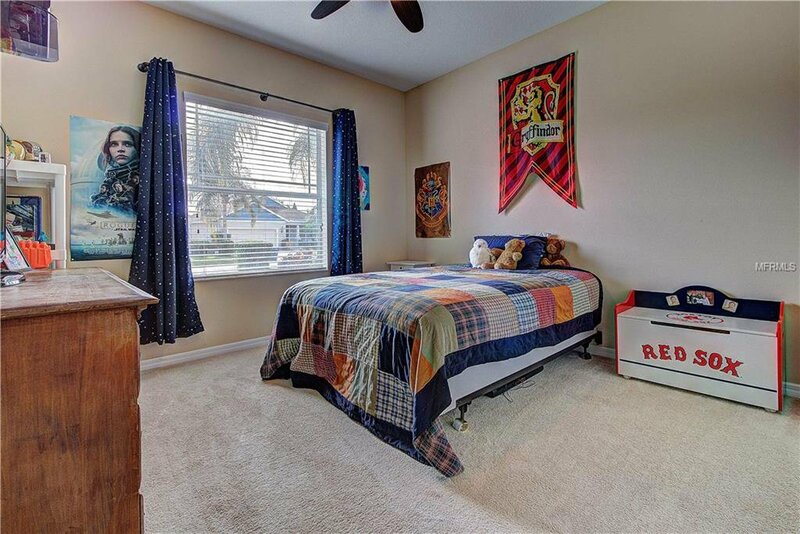 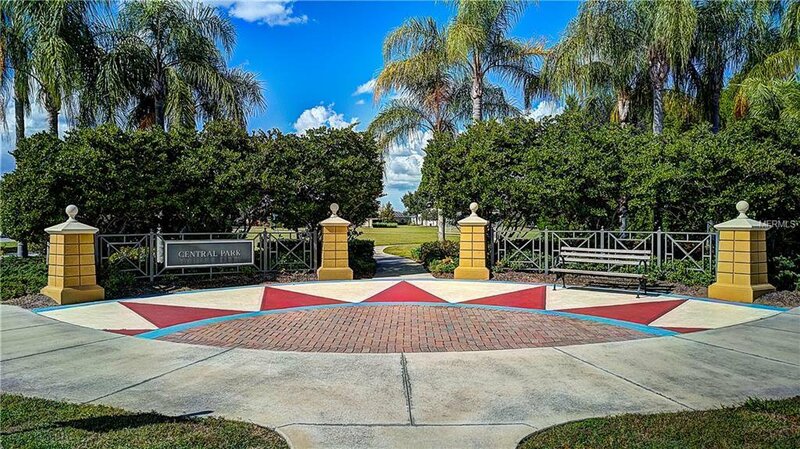 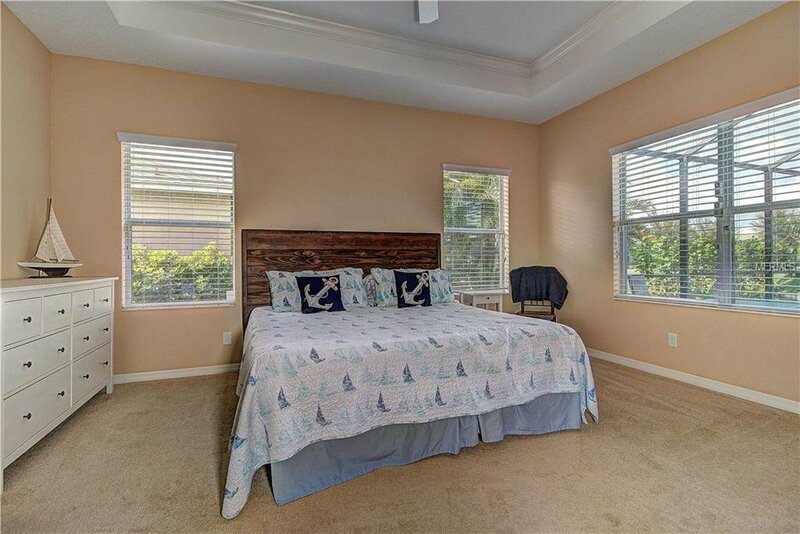 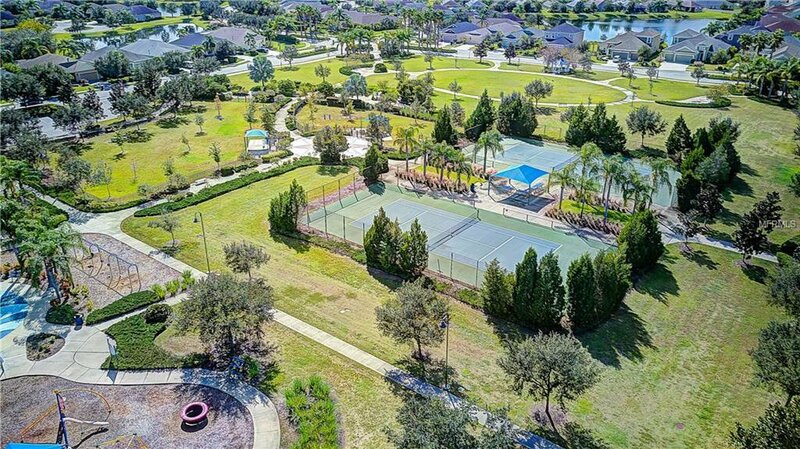 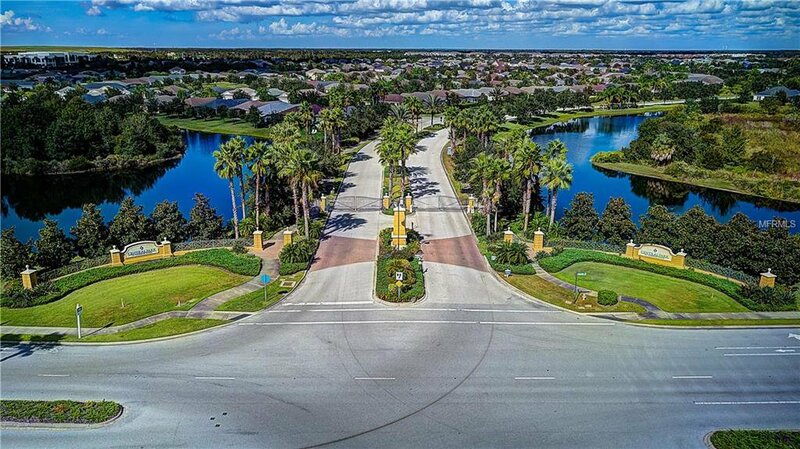 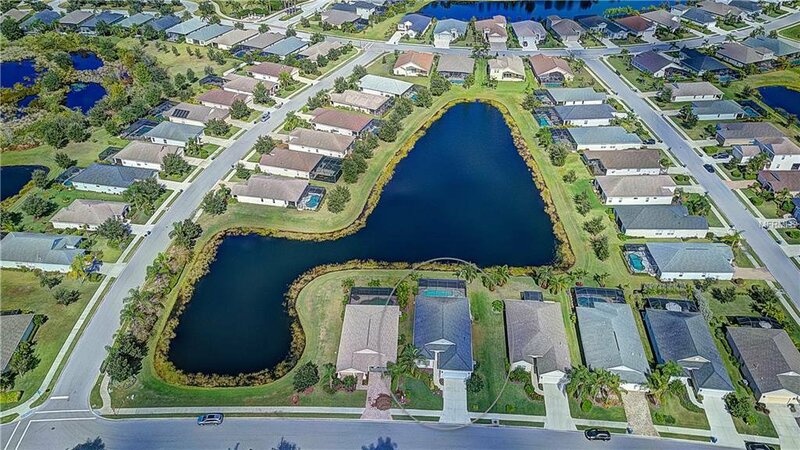 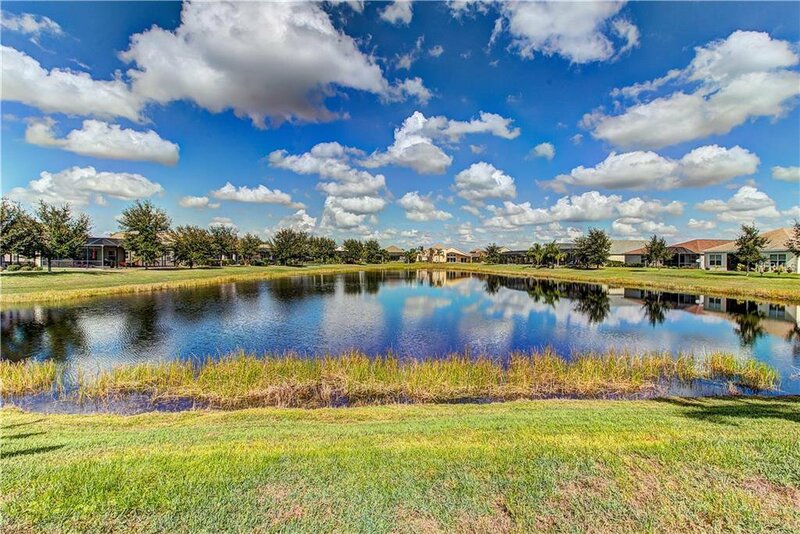 This wonderful gated community offers tennis courts, playground, dog park, splash pad, ball park, nature trails, covered picnic pavilion, and more. 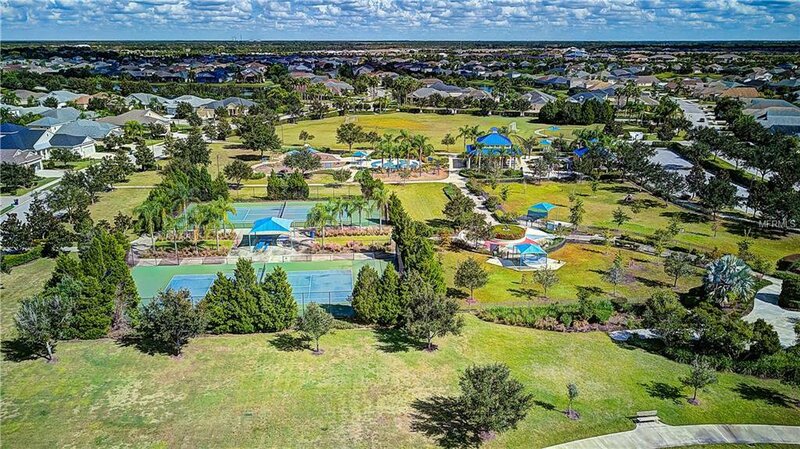 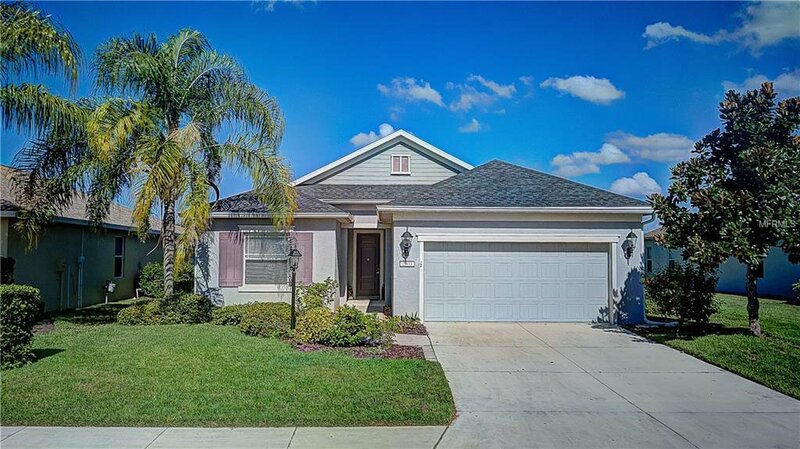 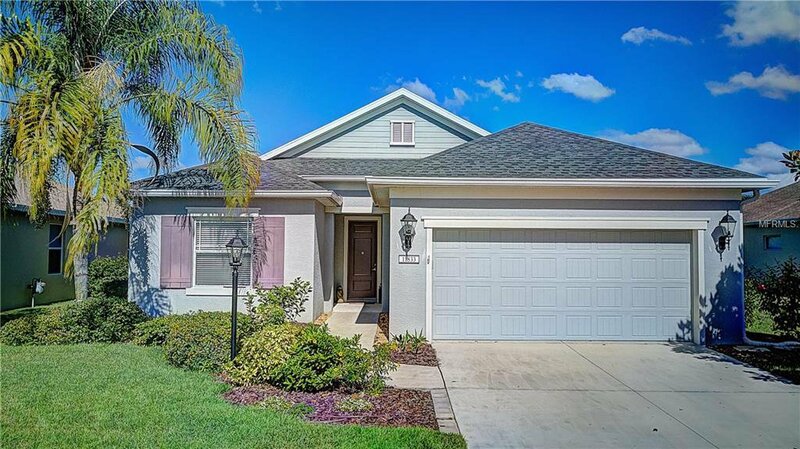 Surrounded by top rated schools and easy access to beautiful beaches, downtown Lakewood Ranch and Sarasota, UTC mall, I-75 and airports!